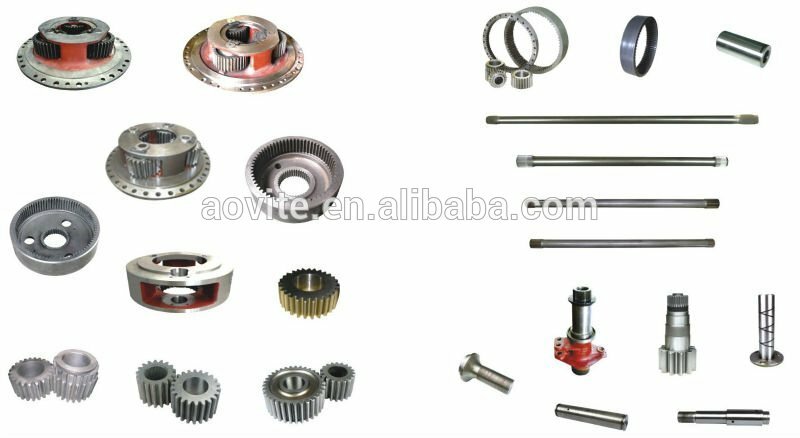 Find Transmission Parts, Automatic Transmission Parts , Transmission Rebuild Kit on Industry Directory, Reliable Manufacturer/Supplier/Factory from China. Supply NHL oem parts for Terex heavy mining equipment , terex dump truck 3305;3307;TR35;TR45;TR50;TR60;TR100 . 1.Competitive price and good after-sales service. 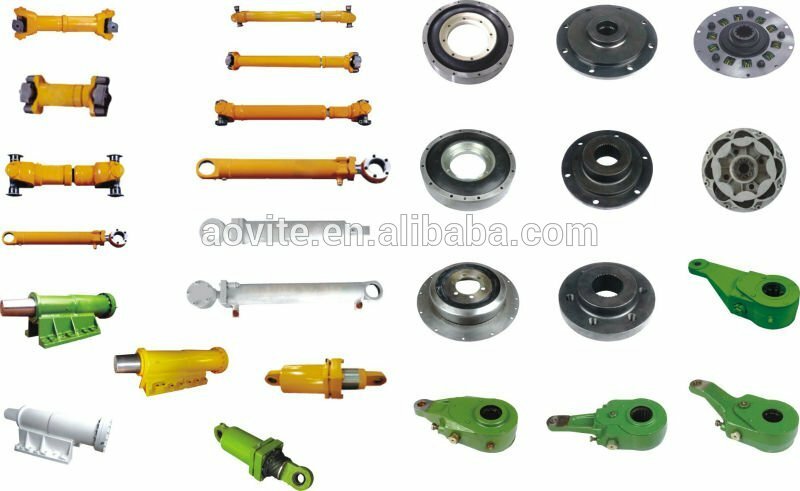 We are OEM manufacturer produce parts by our company ,we have skillfull engineerS and experienced taffs .knows well truck structure . 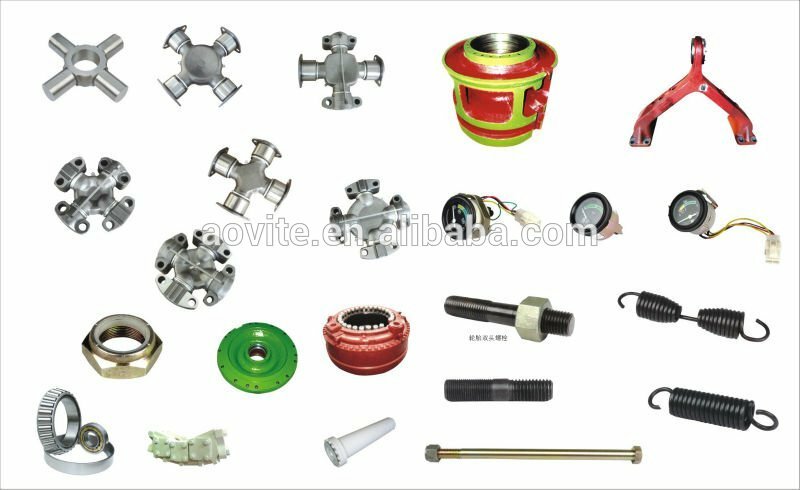 Not only supply parts but also provide good after-sales service ,for example suggest how to mantaince parts ,how to install it ,how to make parts service life longer ,etc.any problem, we will try to solve for you . We have ISO 9001 certification . if order comfirmed ,will issue WARRANTY .we offer a minimum of 2000 hours or 6 months warranty. Our company have two our factories covers 25000 square meter ,have 2 warehouse . 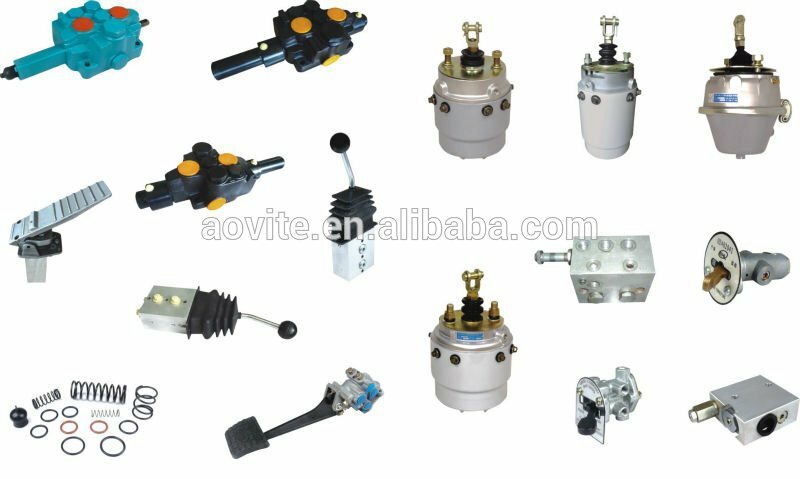 except large warehouse,we have many distributors in China to sell our parts . 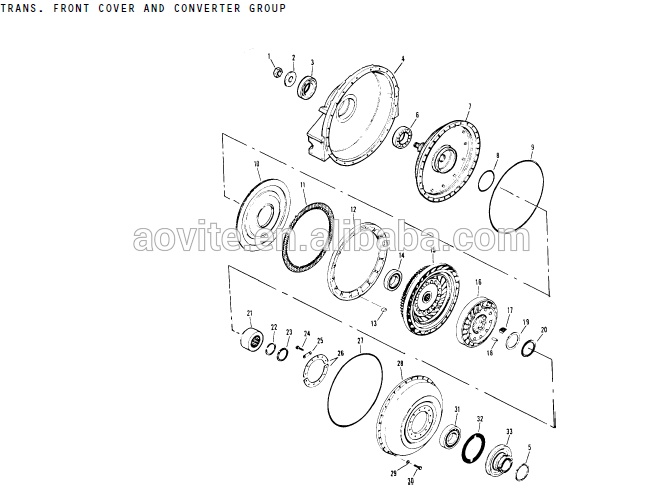 if parts quantity in our warehouse not enough ,we can get back parts from my distributors firstly to shorten lead time .